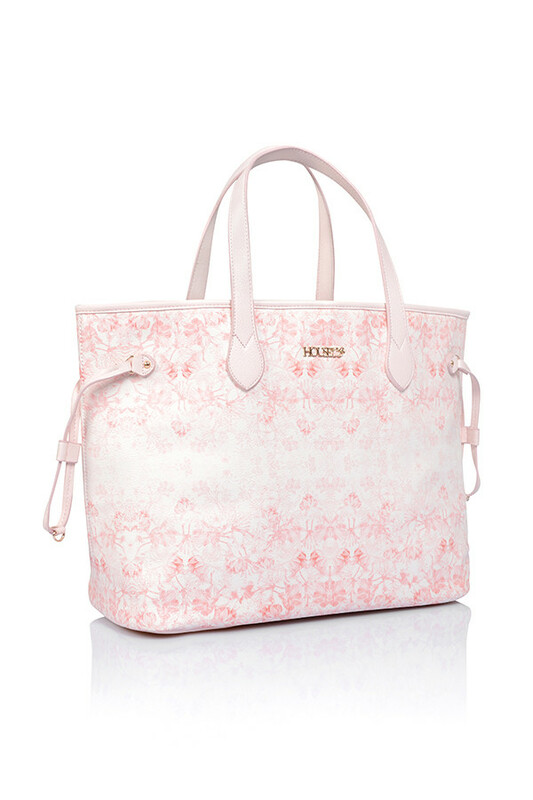 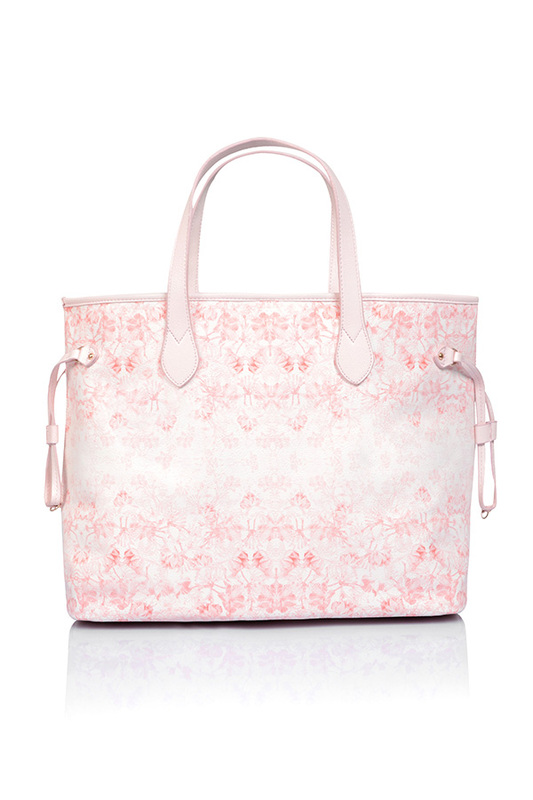 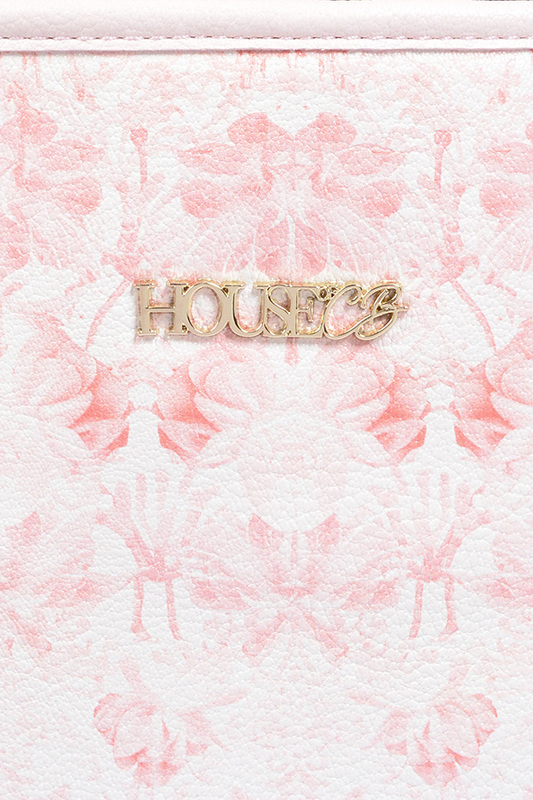 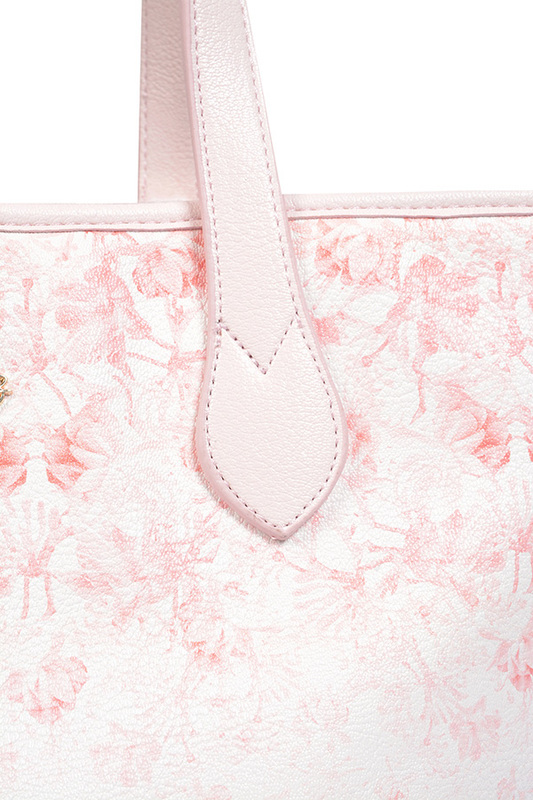 Feminine floral prints and pale pink hues feature on our gorgeous 'Signature' Tote Bag. 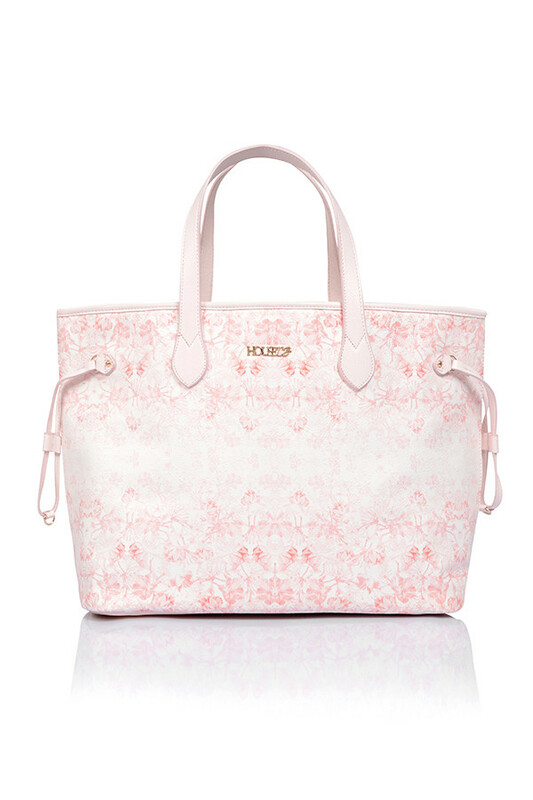 The structured bucket tote shape is so easy to use and perfect for carrying all your uber-cute HouseofCB accessories. 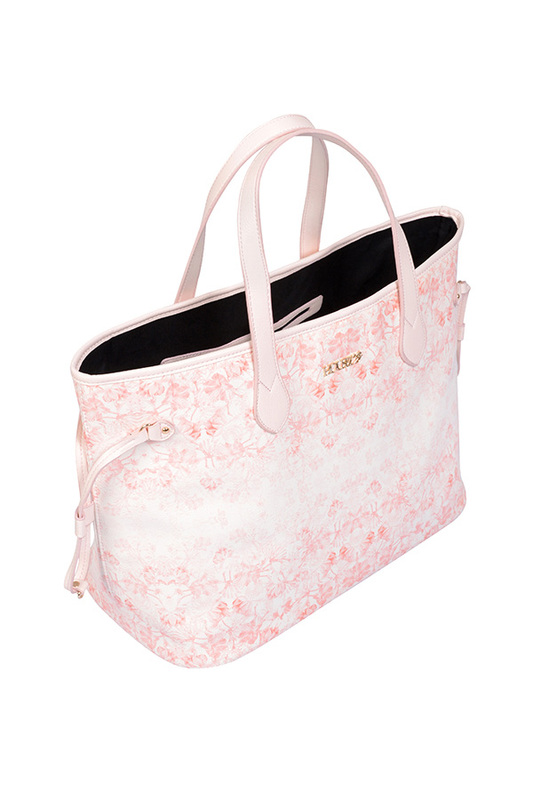 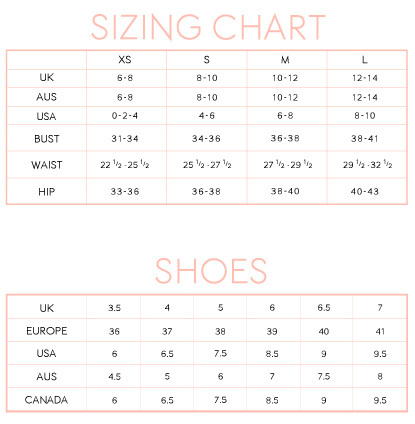 Shoulder straps, inner zip up compartment and wide bucket shape. 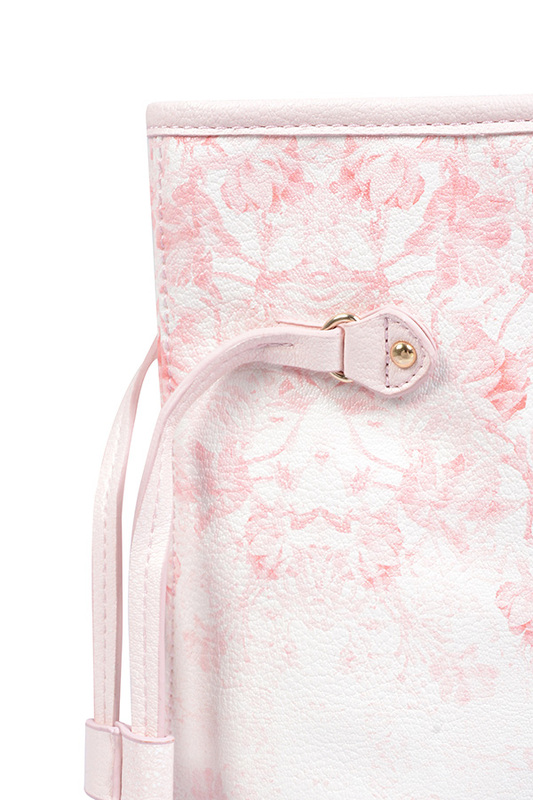 Made from faux leather.